Born and raised in Los Angeles, Erick Jovel is an active freelance musician with versatility ranging from orchestral to jazz and other commercial music. Erick is second trumpet with the Los Angeles Chamber Orchestra. He has also performed with orchestra such as the Los Angeles Philharmonic, San Diego Symphony, Malaysian Philharmonic, Long Beach Symphony, Santa Barbara Symphony, Pacific Palisades Symphony, Los Angeles Valley Symphony, Glendale Philharmonic, Riverside Philharmonic, Culver City Chamber Orchestra, Culver City Symphony, Marina Del Rey Symphony, Centerstage Opera, Pacific Opera Project and several Musical Theatre companies. Erick has performed as featured soloist for The Capitol Ensemble, Masters University Wind Ensemble, Symphony Irvine, UCLA Philharmonia and UCLA Symphonic Band. He also performs with various international latin artist such as Andy Montañez, Tony Vega, Yari Moré, Jungle Fire, Sonora Dinamita, Sonora Caliente and Orquesta Tabaco y Ron. Erick has participated in the Banff All Star Brass Festival where he performed with world class musicians: Jens Lindemann, Ryan Anthony, Marty Hackleman, Mark Gould, Phil Snedicor, Alain Trudel, Alstair Kay and Pat Sheridan. 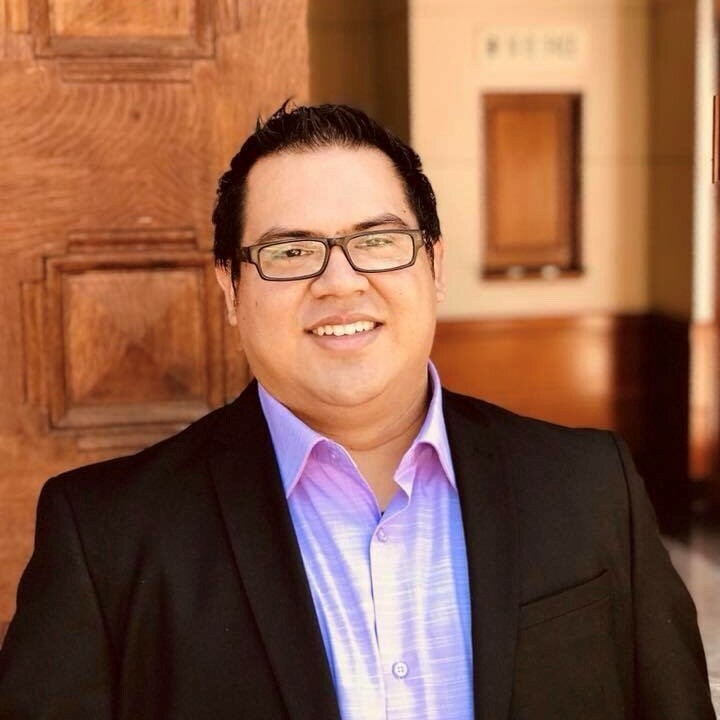 Erick earned a Bachelor degree in Music Performance from CSUN under the mentorship of David Washburn and a Master of Music Degree from UCLA under the mentorship of Jens Lindemann. Erick is currently pursuing his Doctoral of Musical Arts at USC's Thornton School of Music under the mentorship of Thomas Hooten. Erick Jovel serves as Professor of Trumpet at Loyola Marymount University. Erick also teaches at Pasadena Conservatory of Music. He is a Trumpet Teaching Artist for Youth Orchestra Los Angeles (YOLA)/Harmony Project at the EXPO Center. Atwater Kent Concerto Competition Winner 2013.